Vía Blanca Km 15 1/2. Celimar. Habana del Este. La Habana. 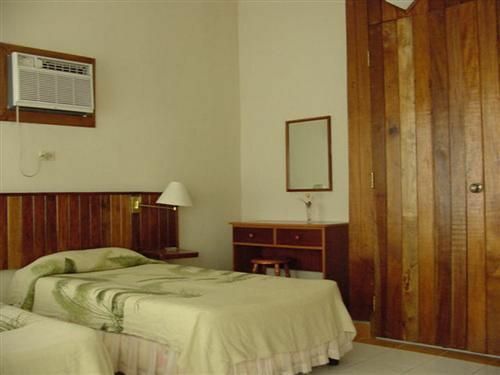 Hotel description: Villa Bacuranao, sunny, breezy days on the beach and varied recreational offers await you just 15 kilometers from downtown Havana. It is the perfect place to enjoy and share time in an informal ambiance; an attractive night club with Cuban and international music. 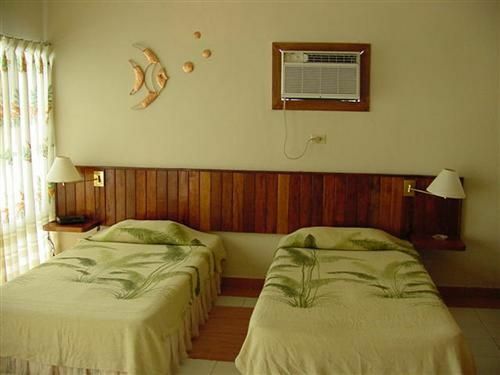 Its proximity to the historical quarter of the city allows the traveler enjoy this Caribbean tourist destination. 52 air-conditioned cabanas with private bath, radio and satellite TV. 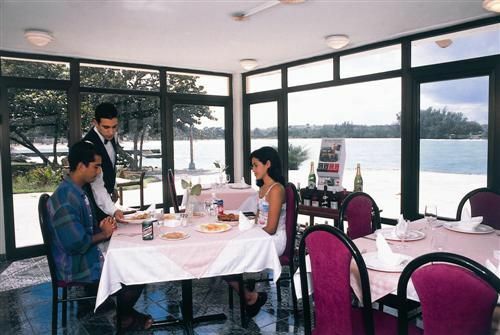 Others: restaurant, cafeteria, bar, snack bar, grill, night club, swimming pool, game room, solarium, mail service, shop, security box, meeting room and parking. 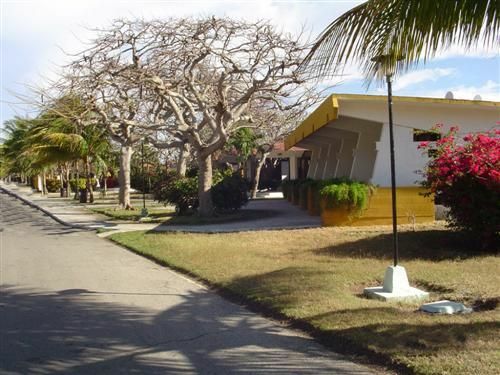 Find the best accomodation 15 minutes away from Playas del este and 10 minutes from the Havana historical center, appropriate for extended stay vacations with affordable prices. Email Nestor for your inquiry. No reviews for Villa Bacuranao yet.